Is Your Vehicle Stuck in the Mud, Snow, Water or Off Road? 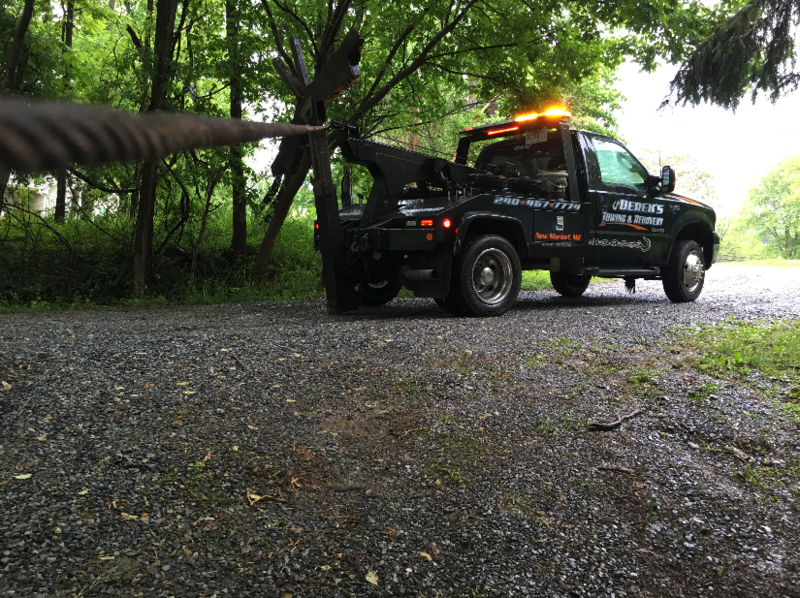 Derek’s Towing is your source for quality and affordable 24 hour winching service in Frederick County, MD and surrounding areas. 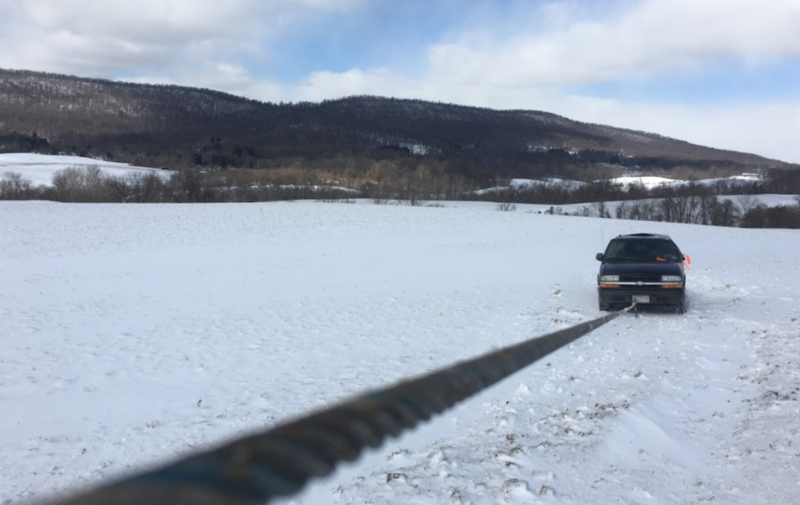 We are able to get your vehicle back on the road quickly with our winch cable recovery or wheel lift tow truck soft straps. 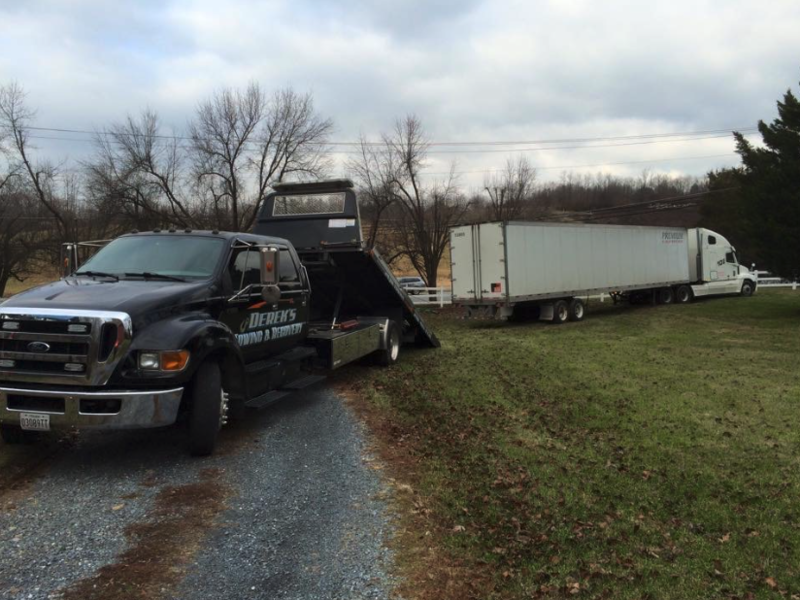 We understand the unfortunate dilemma of having a vehicle stuck in a ditch or or because of an accident or weather related circumstances, and know that vehicles can easily be further damaged without the proper equipment and the experience. 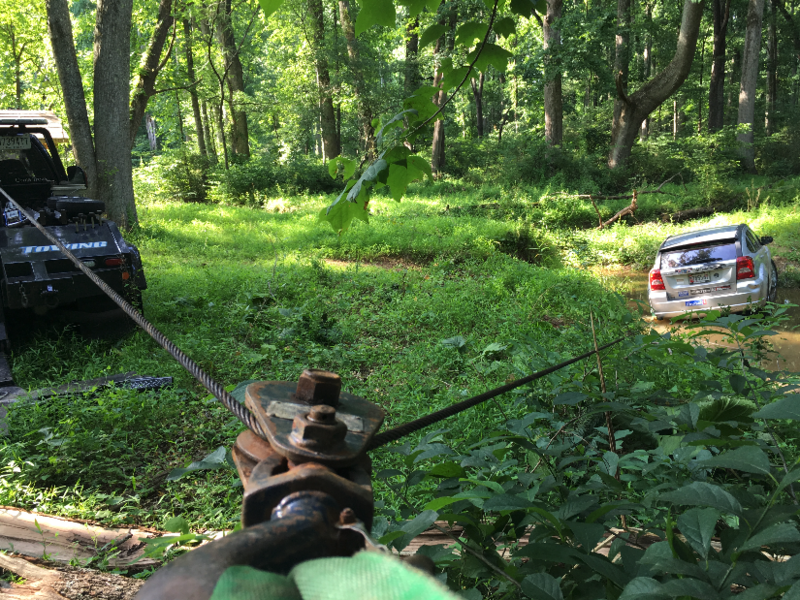 You can rely on Derek’s Towing to help you with our off road winching service 24/7. Call now at 240-457-7774!